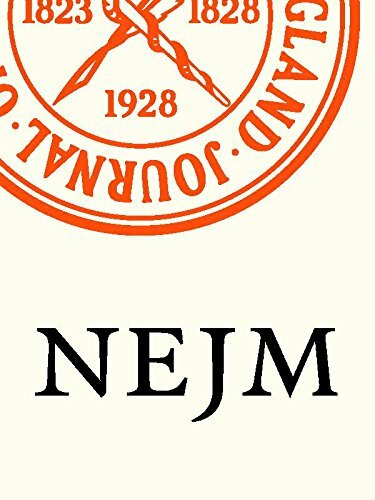 The New England Journal of Medicine (NEJM) is the most widely read, cited and influential general medical journal in the world and the longest continuously published medical periodical. NEJM is dedicated to bringing physicians the best research and key information at the intersection of biomedical science and clinical practice, and to presenting the information in an understandable and clinically useful format. A career companion, NEJM is a vital, go-to resource for keeping practicing physicians aware of developments of importance to their patients and for training medical students and residents. The New England Journal of Medicine is a publication of NEJM Group, a division of the Massachusetts Medical Society. The Kindle edition of the New England Journal of Medicine contains articles found in the print edition, including all tables, charts, and clinical images (some non-clinical images may be excluded). There may be a lack of clarity for some tables and illustrations due to their size and layout. Some features such as advertising, classifieds and CME are not currently available. To keep you up to date, weekly issues of the New England Journal of Medicine are auto-delivered wirelessly to your Kindle every Thursday.